« As I was going…. Day two and the weather is very summery. 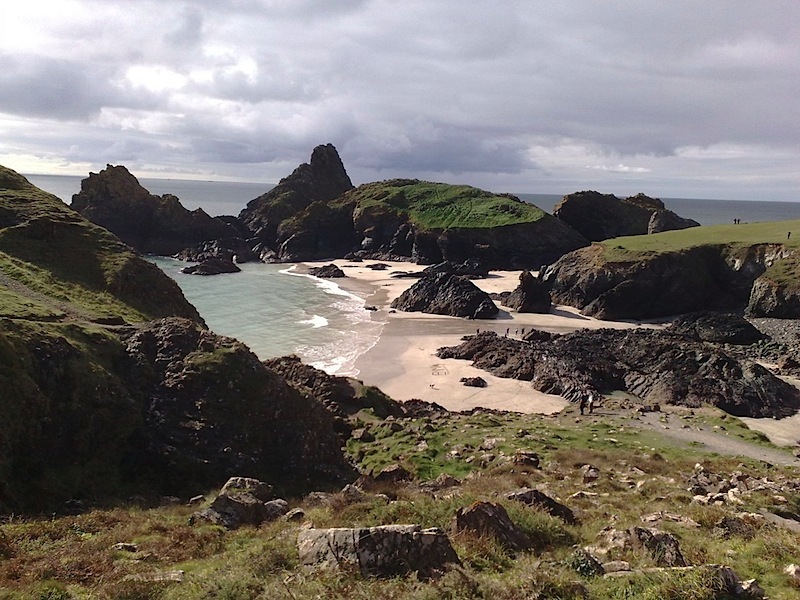 Parked at Kynance and walked along the coastal path to the Lizard. 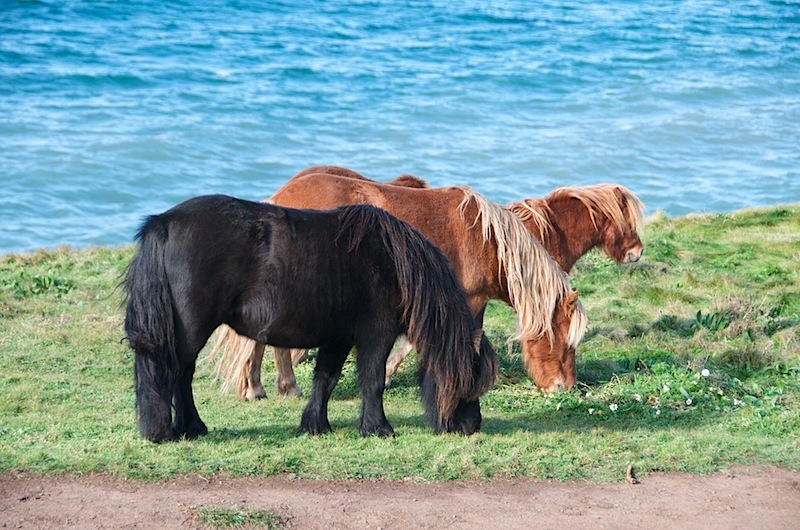 Along the way met up with some wild and friendly Shetland Ponies. 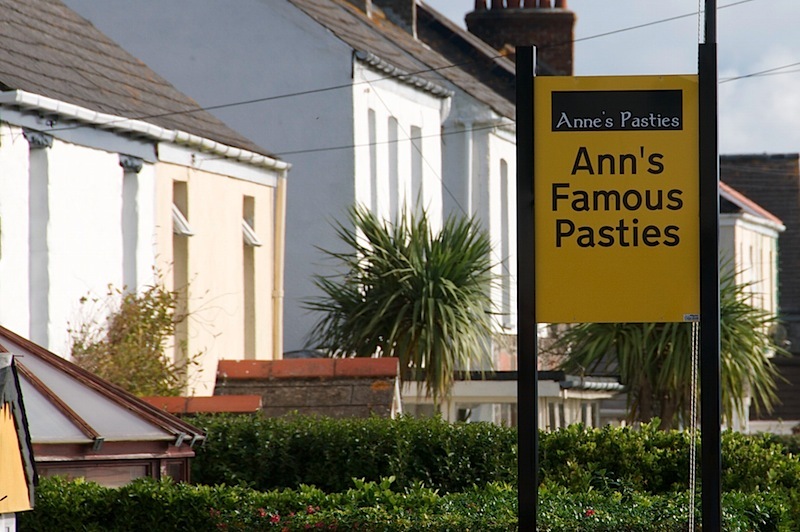 In the Lizard, I found the site of Ann’s Famous Pasties which operates out of a shed in her back garden. I’d seen reviews of these pasties in the national press and have to say, they do live up to the hype – very nice. The sign writer was obviously unsure how to spell her name so thought he’d try both ways!